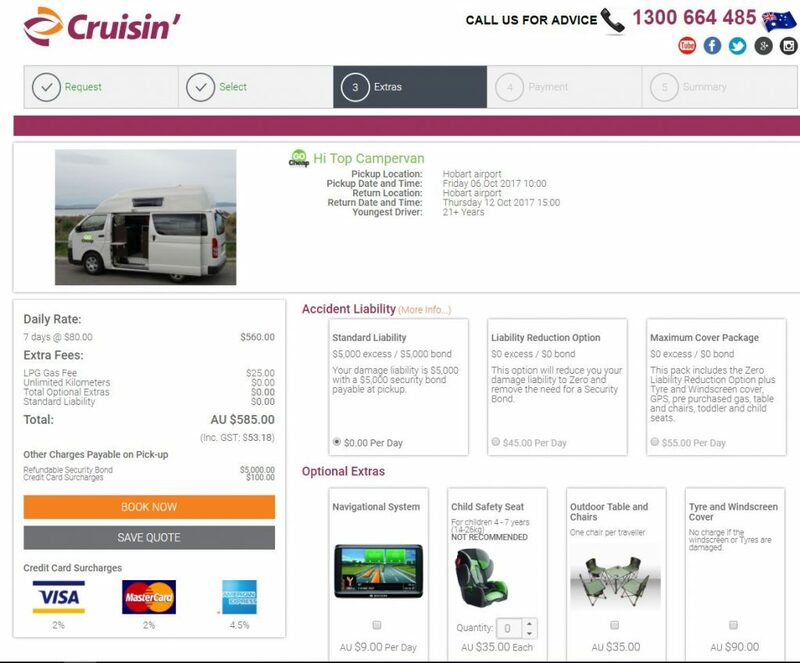 We have completed work for Cruisin’ Motorhomes over various periods in the last five years, working primarily on their online booking form (used by customers to get quotes for, and do bookings of, rental motorhomes). 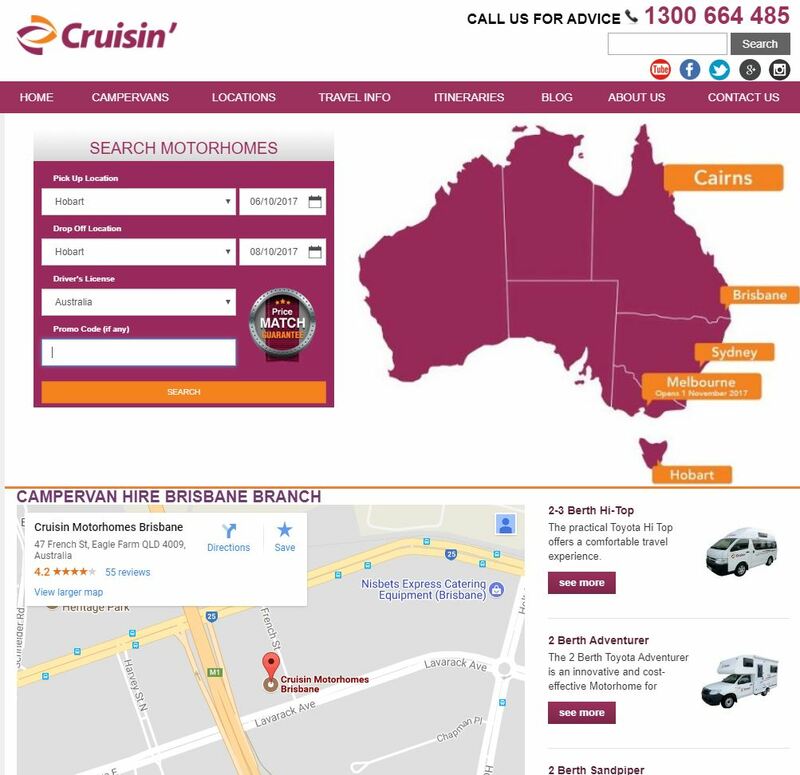 We have also performed the rebuild of their primary marketing site from Adobe Business Catalyst to WordPress (this was a straight content migration with some custom plugin development, without any design or theme work done). 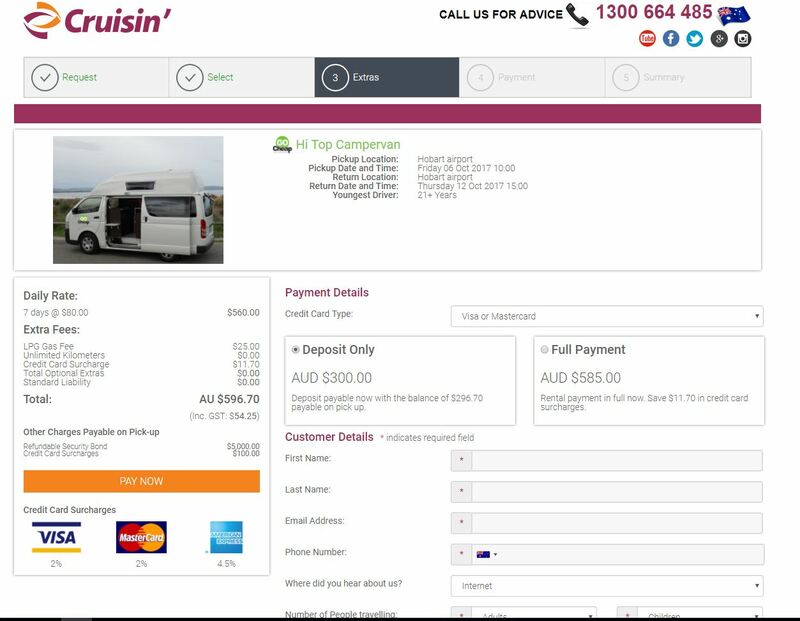 The booking form is built as a front-end to a third-party API (Application Programming Interface). 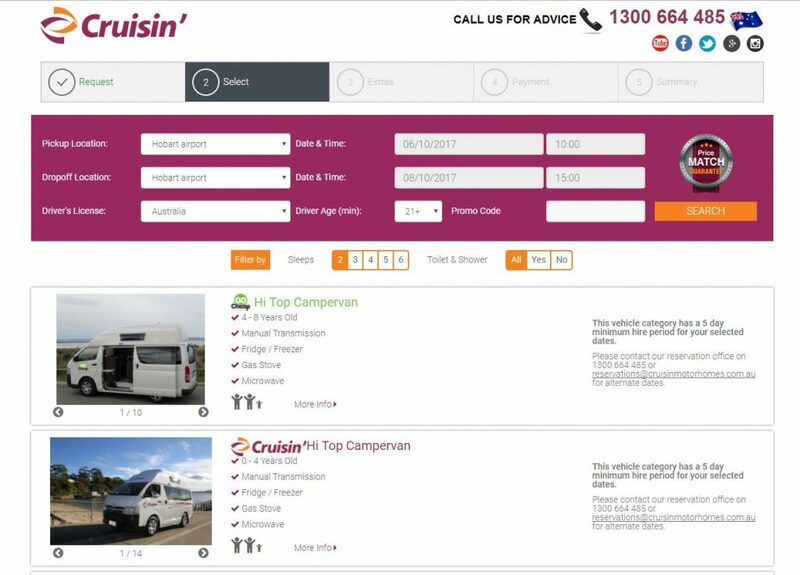 This front-end is served by a Node.JS server application (which does some initial API calls), and then the client front-end (custom built using jQuery) makes additional calls to this third-party API. The primary challenge in this project is interacting with the third-party API. A previous version of this API (which we first maintained and then migrated the client away from) used Classic ASP and Visual Basic, with all calculations and view rendering performed on the server.